I think everyone has a tradition when they come to decide what scary movies or shows they will watch during the October Month, Personally I watch John Carpenters Halloween and I also enjoy sitting down and watching some of my favourite episodes of the Twilight Zone which was created by the Fantastic Rod Sterling. A popular tradition in the USA is to watch the Peanuts Halloween Special from 1966, I have seen a lot of peanuts episodes over the years but I always managed to skip this one. I have finally sat down and watched it and I am ready to share my thoughts on It’s the great pumpkin Charlie Brown. I absolutely loved this it was hilarious and it really carried that charm of the original peanuts animated TV series. The special stars the majority of the main cast of the show but it really focuses on three characters in particular who are each spending Halloween in different ways, you have Charlie Brown who goes trick or treating, Snoopy who spends Halloween pretending that he is an aeroplane pilot and the Linus who stays up all night waiting for the arrival of the Great Pumpkin and all of these are very well written and cleverly directed. I will now give a brief summary of all three of these characters stories of the Halloween special. 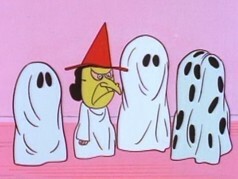 If it wasn’t obvious enough Charlie Brown does play a big role in the special, Charlie Brown and the rest of the peanuts have been invited to a Halloween party, but before they go to the party all of the peanuts (apart from Linus and Sally) decide to go trick or treating. 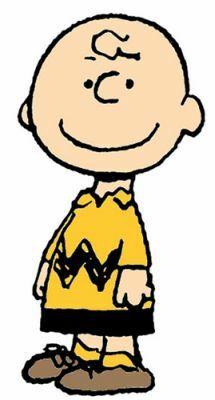 Charlie Brown decides to go as a ghost for Halloween but he has a little trouble cutting out the holes for the eyes and ends up just wearing a holey sheet over his head. This leads to one of the most famous running gags in any TV special ever, while trick or treating all of the children are given candy and chocolate bars apart from Charlie brown who is just given rocks. Eventually they all go to the party and Charlie Browns head is used as a drawing board for the design on pumpkin, Charlie Brown is used due to his big round head and his baldness. Snoopy decides that he wou ld like to be a world war 1 fighter pilot for Halloween this year. Snoopy’s story line in this special really isn’t anything to get excited about. Snoopy sits on top of his dog house and pretends that he is a fighter pilot in world war one and he is gunning down planes, eventually his plane is shot down and he has to walk to the Halloween party, this part is very well directed as it seems that snoopy is in world war 1 trying to find safety but he eventually walks through a river and rises out of the punch bowl at the party showing that this was all his imagination. The final part of the episode is Charlie brown and Linus talking about how crummy Halloween was and I promise the outcome of this conversation is hilarious. 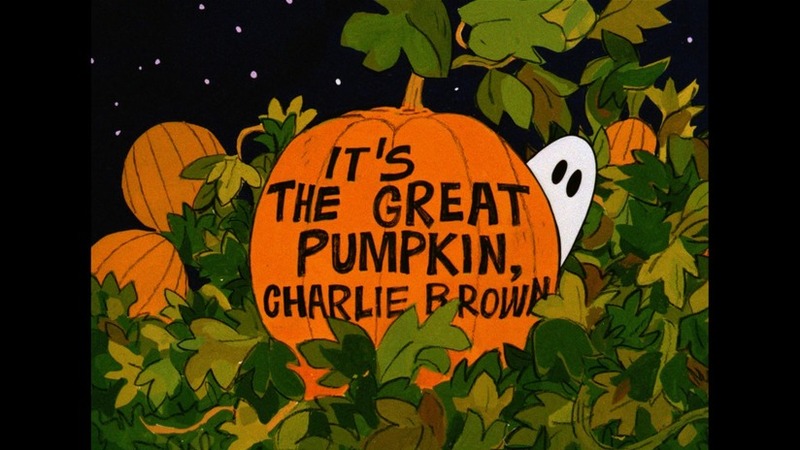 To sum it all up It’s the Great Pumpkin Charlie Brown is a fantastic Halloween special, It is very well animated, it has that wonderful peanuts charm and it is absolutely hilarious. I have a strong feeling that this will become part of my Halloween Tradition for years to come and I highly suggest that everyone should sit down and watch this. Any suggestions on other Halloween specials I should check out?